Taking screenshot is a very basic step, however, sometimes we face difficulties when buying a new phone. Screenshot feature is extensively used for capturing social media post, a recipe, quote or anything for your own personal record or for sharing with friends. 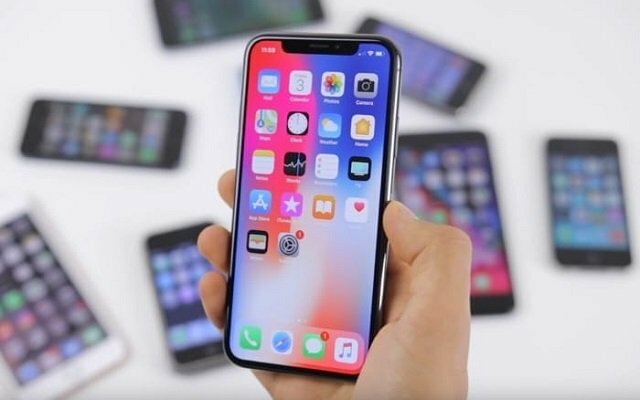 iPhone X, XS & XR is very popular nowadays due to its extravagant features. 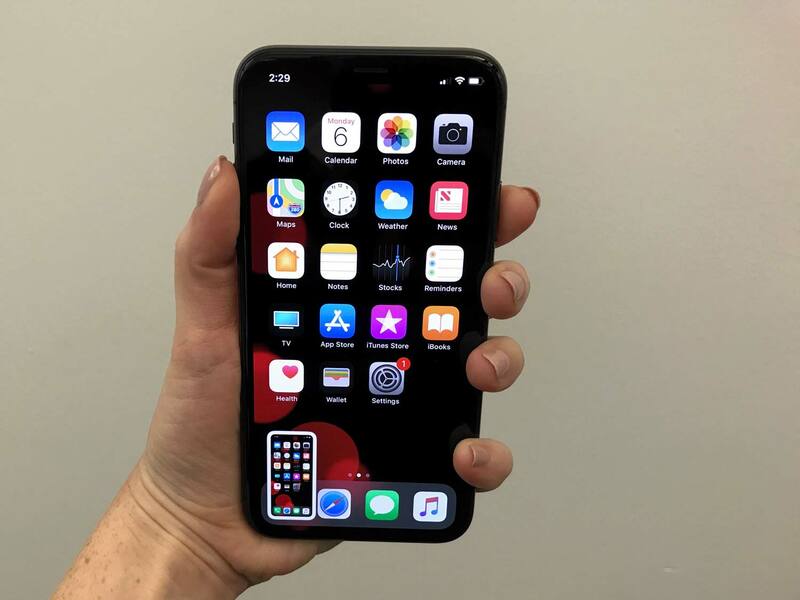 However, as iPhone has launched news models recently and just a few months back they have arrived to market, many people are finding it difficult to take the screenshot on iPhone X, XS & XR. 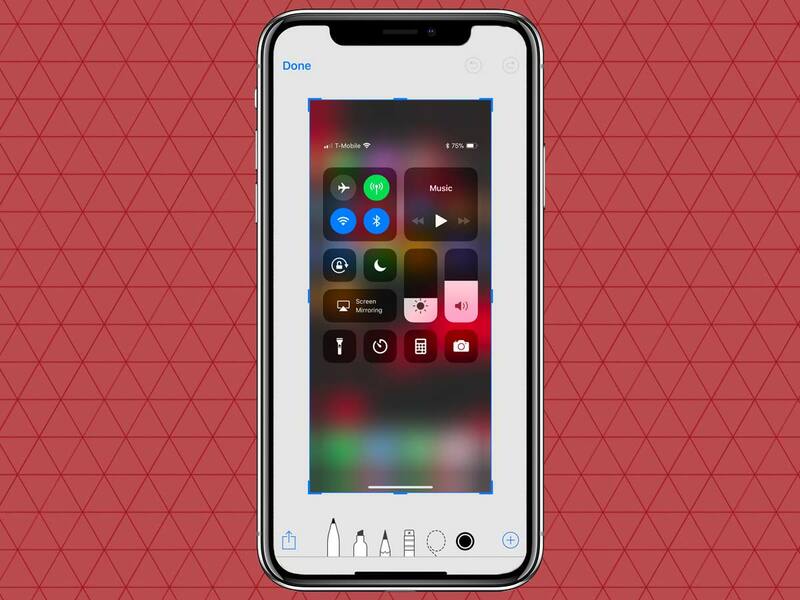 As Apple is launching new devices with new reforming designs, the company is removing its physical buttons, which has made it difficult to take a screenshot. 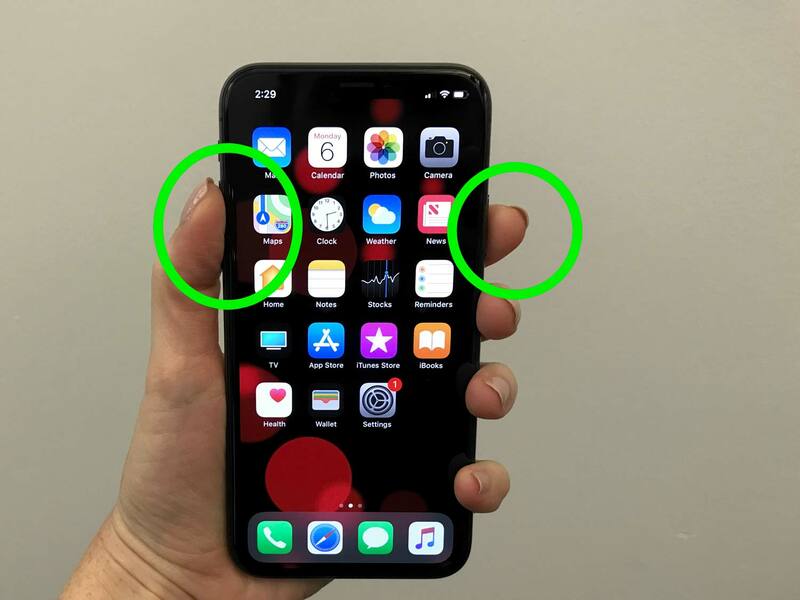 So here’s a small guide for people who have just bought any of these new iPhones and are searching for how to take a screenshot. Open the image or an app or anything that you want to take a screenshot off. Set that thing just according to the way you want it to look like in the screenshot. 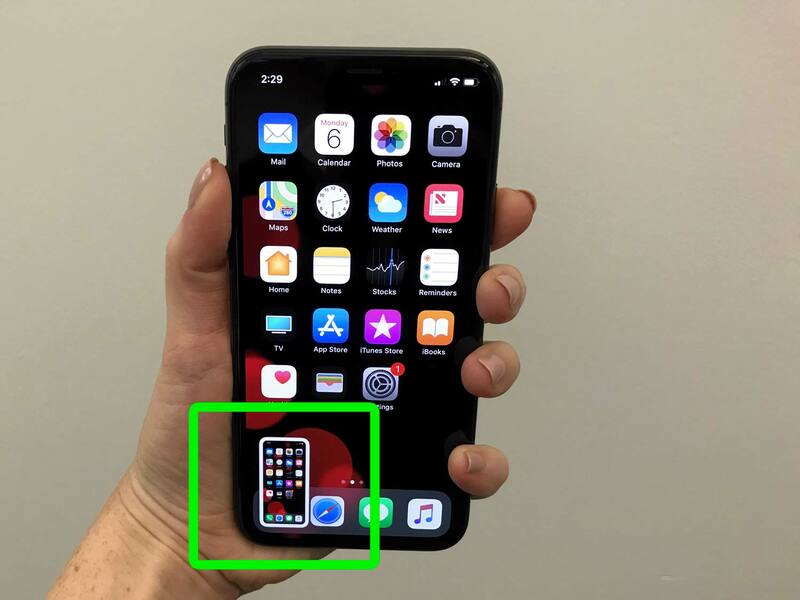 Now look for the Side button on the right side of iPhone X or iPhone XS or iPhone XR. Press and hold this side button which would be available on all the devices mentioned above. At the same time click the volume up button that is on the opposite side. The screen will flash in white colour which will confirm that the screenshot is successfully taken. You’ll also see a preview of the screenshot you just took. You will be asked to save or delete the screenshot. One can also edit the screenshot taken. Here’s a guide on How to Take Screenshot on Xiaomi Phone.